COME & TELL THE POLITICIANS WHAT YOU THINK ! 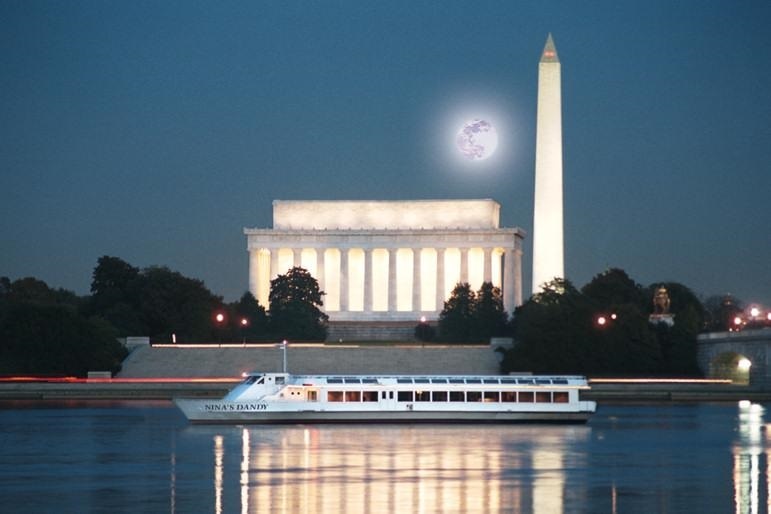 Includes Dinner Boat on Potomac River! 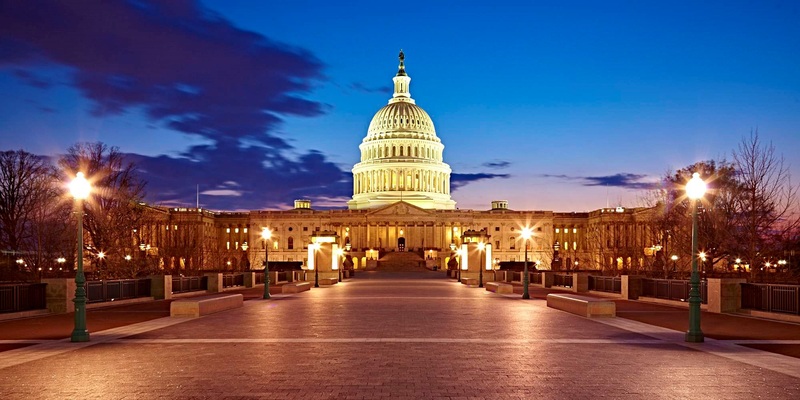 Come To TIA’s Next “Legislative Action Fly-In” Day in DC! "If you're not at the table, you'll end up on the menu"